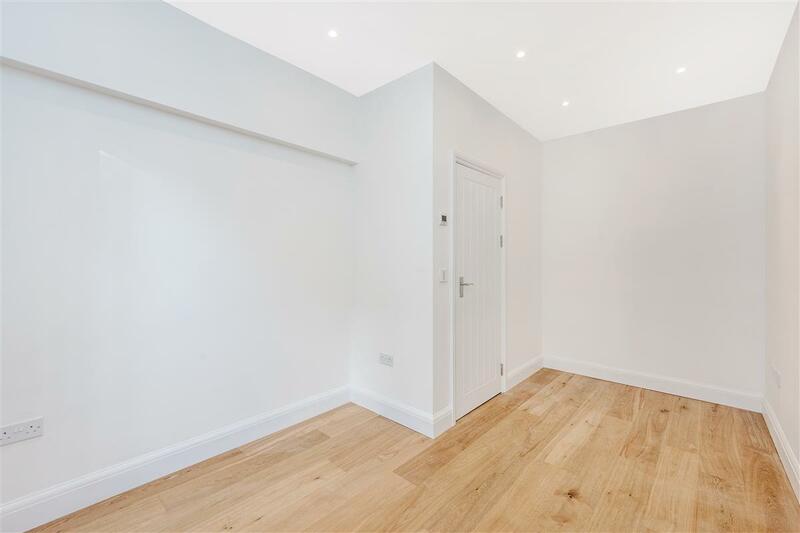 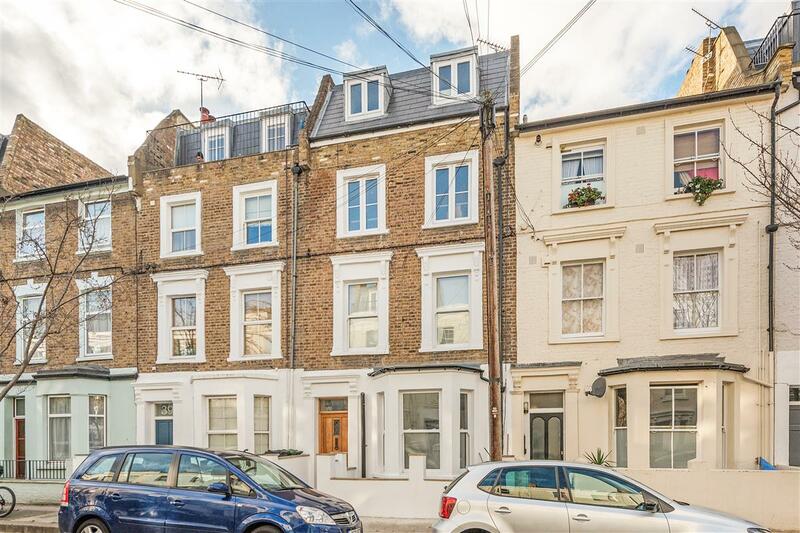 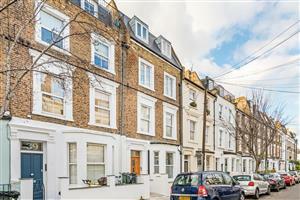 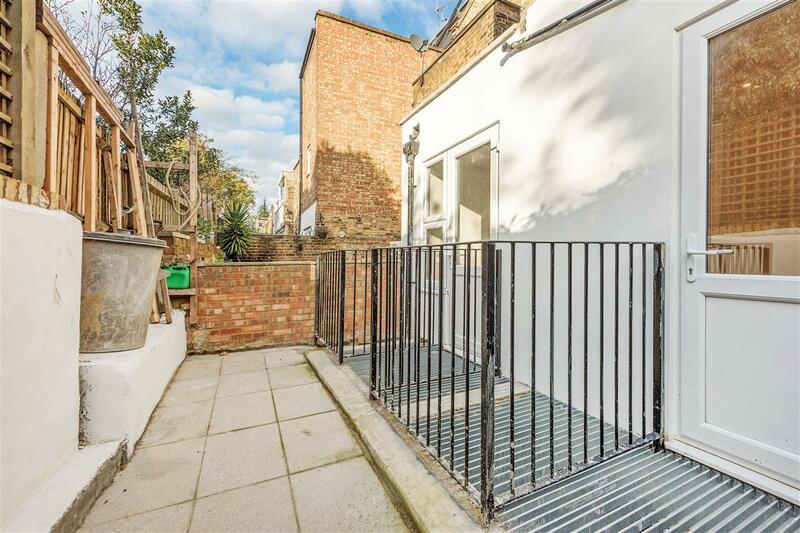 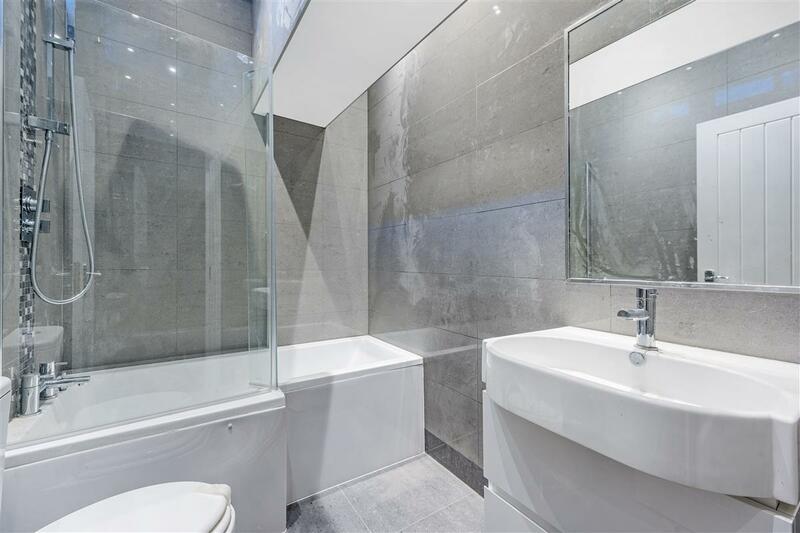 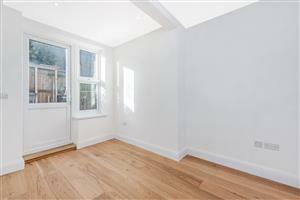 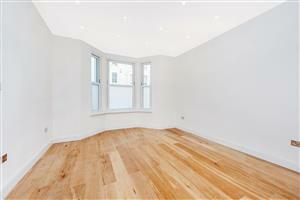 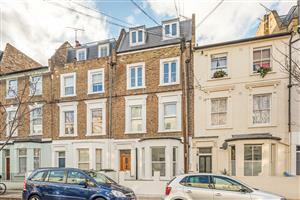 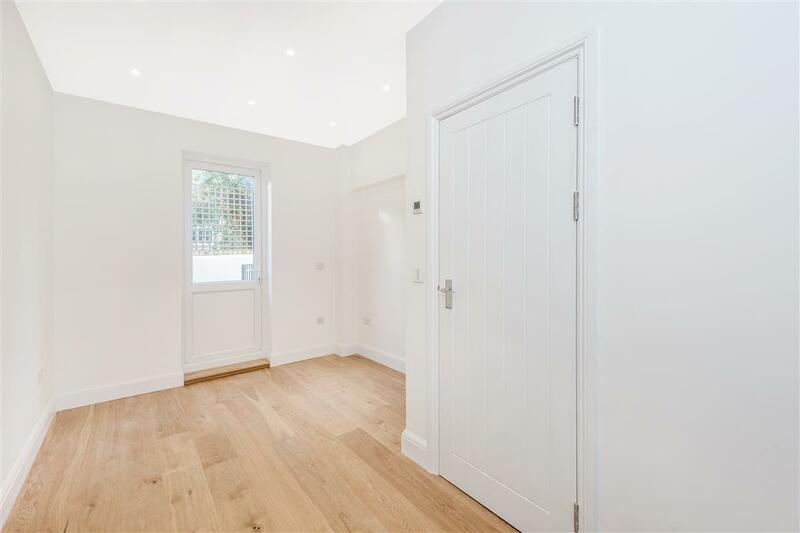 A newly refurbished, two bedroom apartment in Brackenbury Village. 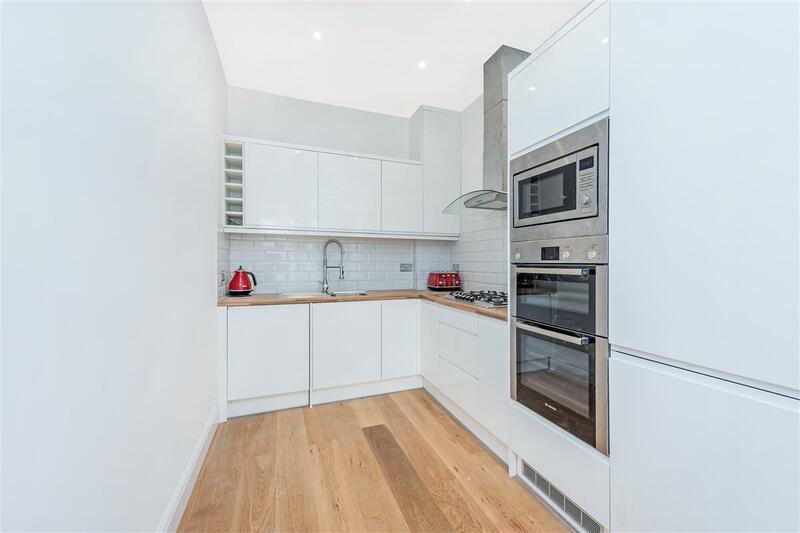 Brand new to the market, this hi-spec two bedroom apartment is comprised of a spacious open-plan living area, two double bedrooms, a family bathroom, and a west-facing garden. 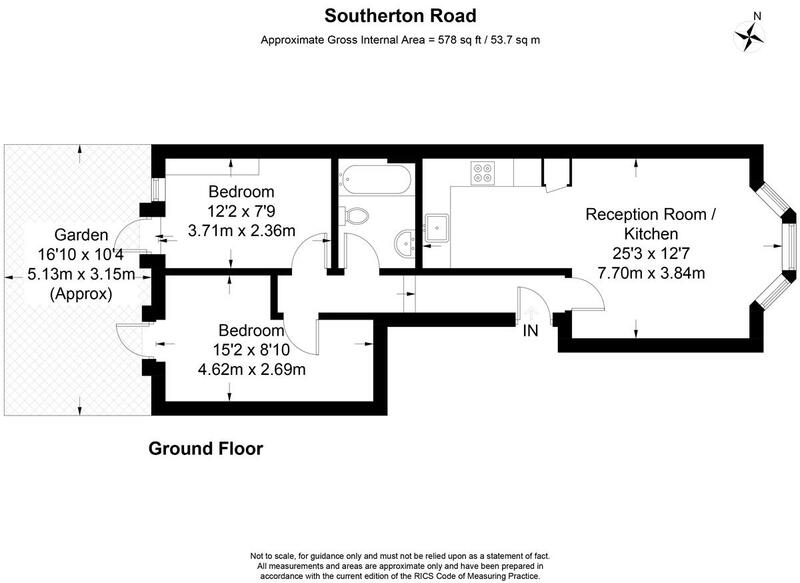 Southerton Road has the added advantage of being situated within close proximity to all of the local shopping amenities of Brackenbury Village; further shopping facilities can be found on King Street and more extensively at the ever expanding Westfield Shopping Centre. 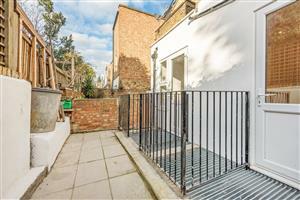 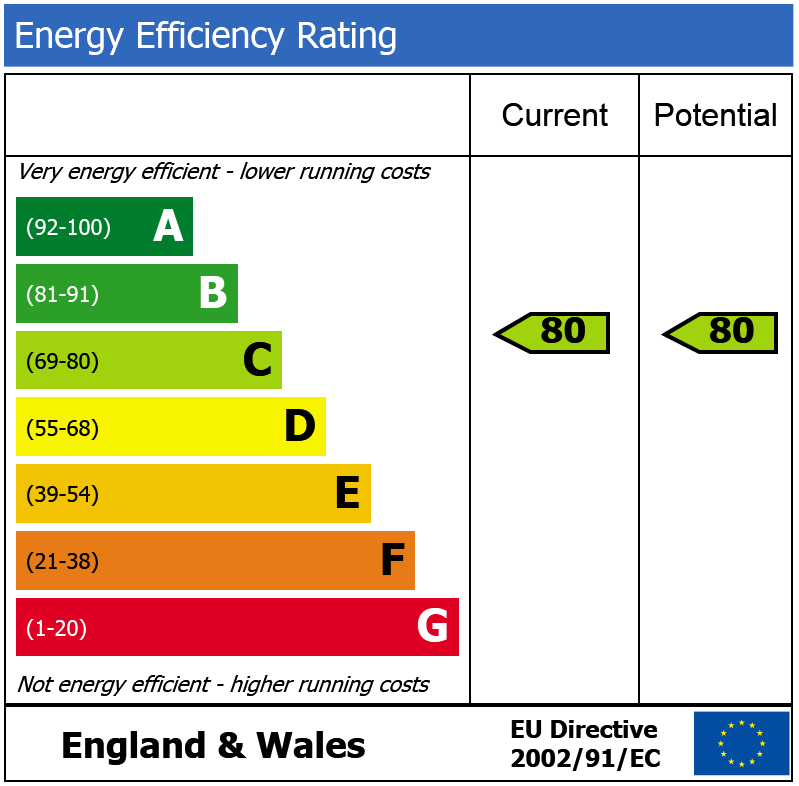 Furthermore, the property is a mere stone’s throw away from Hammersmith Broadway which provides a number of tube links (Hammersmith and City, District and Piccadilly lines) as well as a large bus station which makes accessing both the City and the West End easy.